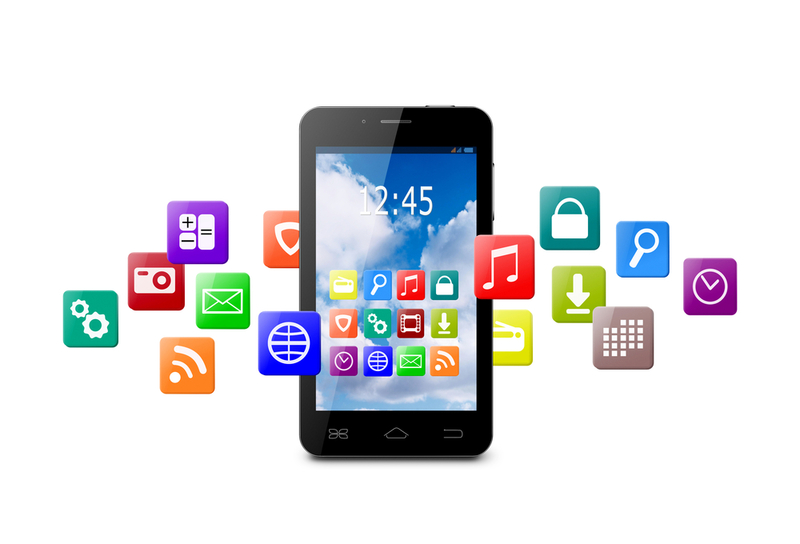 With the rapid growth of mobile apps, you need to be able to evaluate how well your app stands out among competitors. Quantifying success can help both with internal project planning and attracting advertisers and investors. Below are a few metrics to measure your mobile app success. The number of downloads lets you know a user chose to download your app over another because it addressed a need and because it looked appealing. While a high number of downloads indicates popularity, it can be a misleading metric, which is why it is important to evaluate other factors. • Number of regular users: These users not only open the app regularly, they also engage with its features. For example, uploading content and commenting on content. • Number of items engaged with: Active and engaged users navigate to multiple features or pieces of individual content within an app. The level of consumption can indicate success, depending on the nature of the app. • Average time spent in the app: Even if there isn’t much for users to explore within the app, the amount of time spent there can indicate engagement. Again this depends on the specific app, as some may meet the user’s need very quickly, like a calendar. If your app offers in-app purchases, metrics on dollars spent, number of users spending, and number purchases made. Some highly addictive games encourage users to make in-app purchases to help them advance levels. If people are willing to continue giving you money for your app, that’s a strong indicator of a popular product. Some users may be so inactive they eventually delete your app – or worse, hated it immediately. Reasons may vary depending on the type of app, but users do expect consistent updates, both to fix any technical problems and to keep content new and interesting. Create goals for your app tailored to meet these metrics, and continually evaluate. X number of downloads in x amount of time. Keep these metrics in mind as you continue building your app. How do you imagine users engaging with your app? What does success look like?